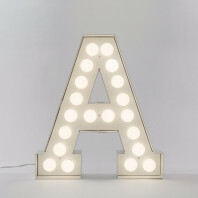 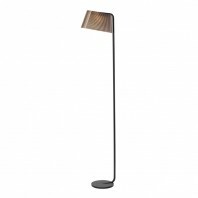 It finds its best place besides a sofa or a bed and will gently bring a soft light above your shoulders as you will be reading or just enjoying the peacefulness. 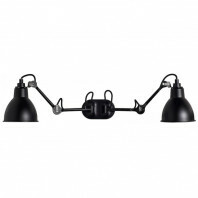 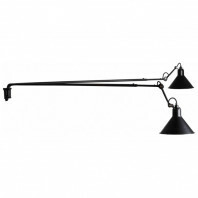 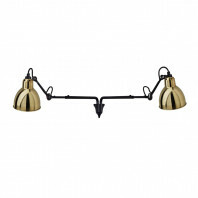 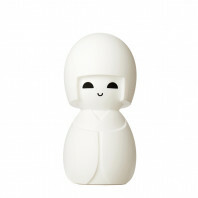 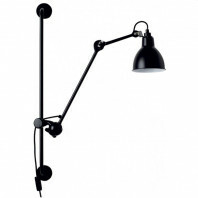 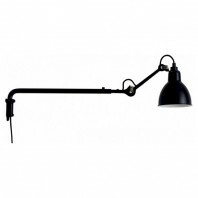 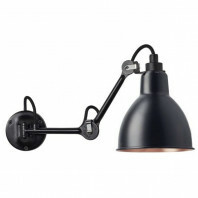 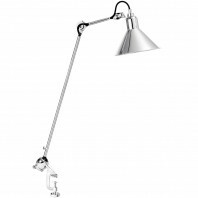 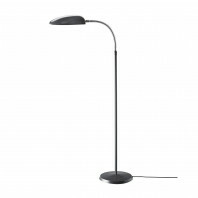 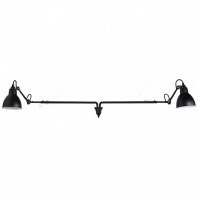 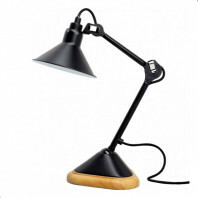 It has an ideal height (120 cm) and it is very adjustable. 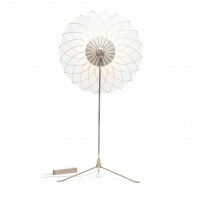 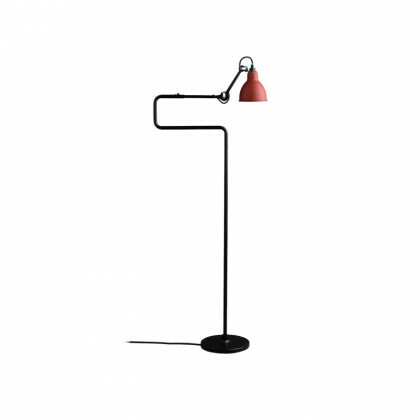 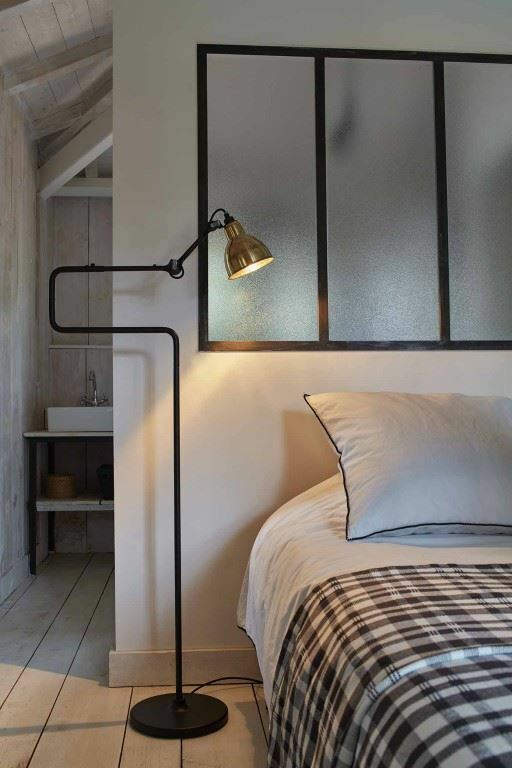 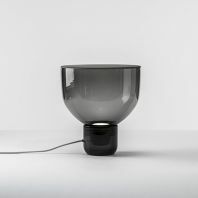 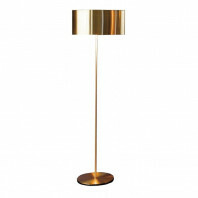 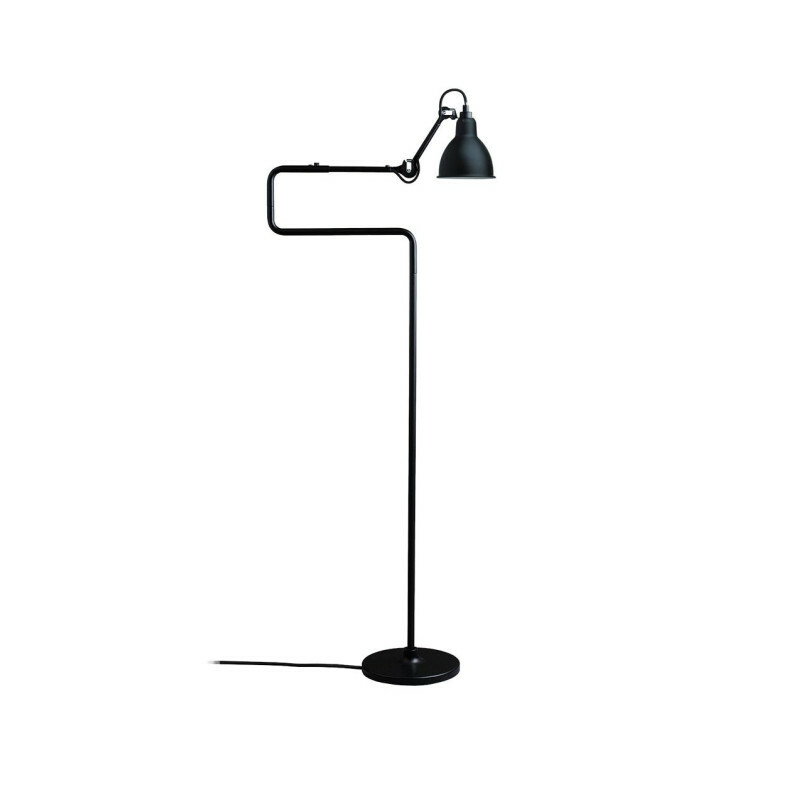 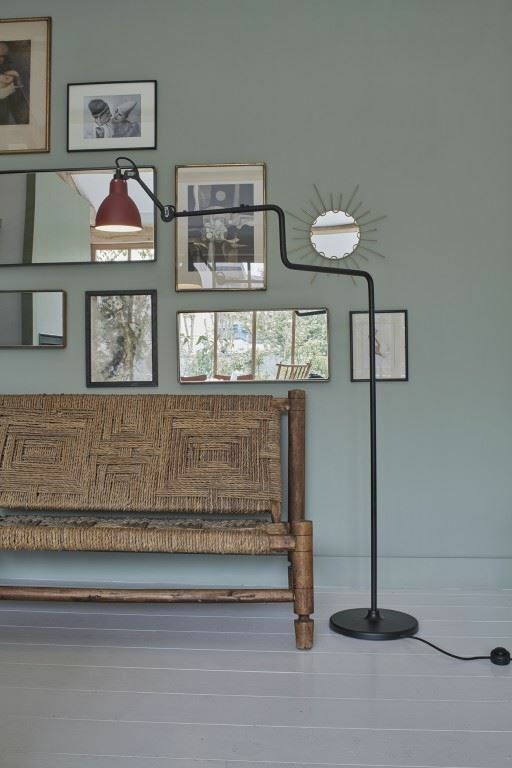 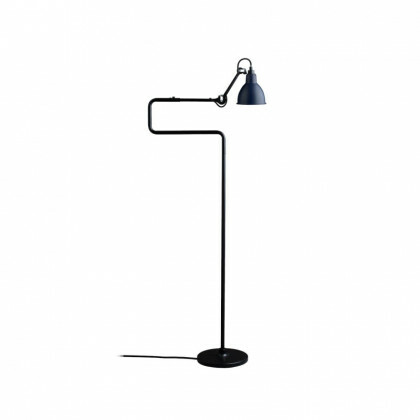 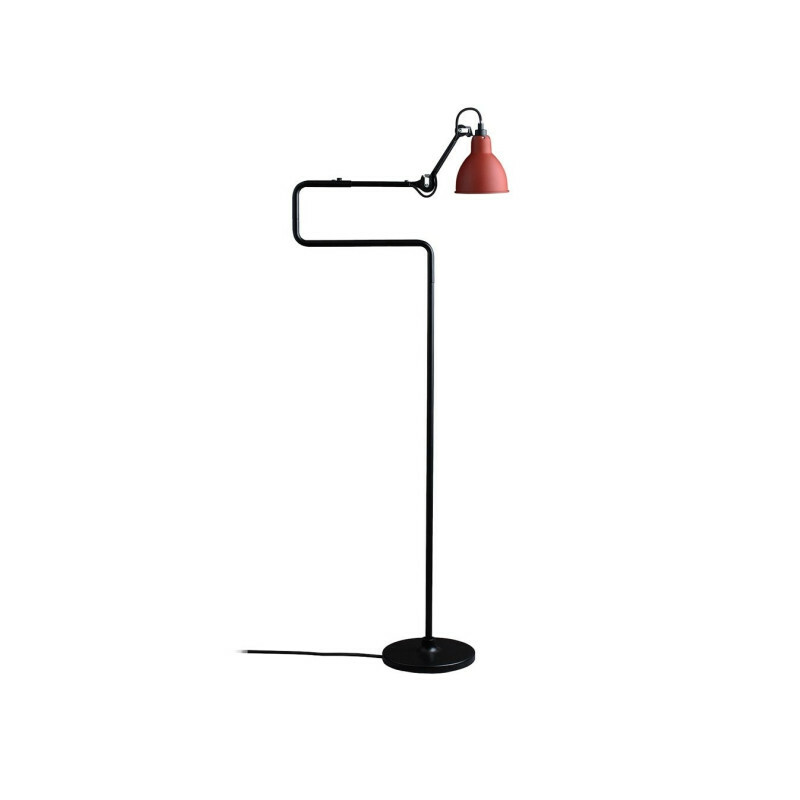 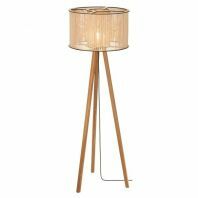 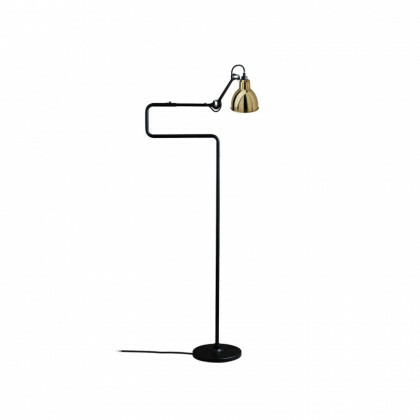 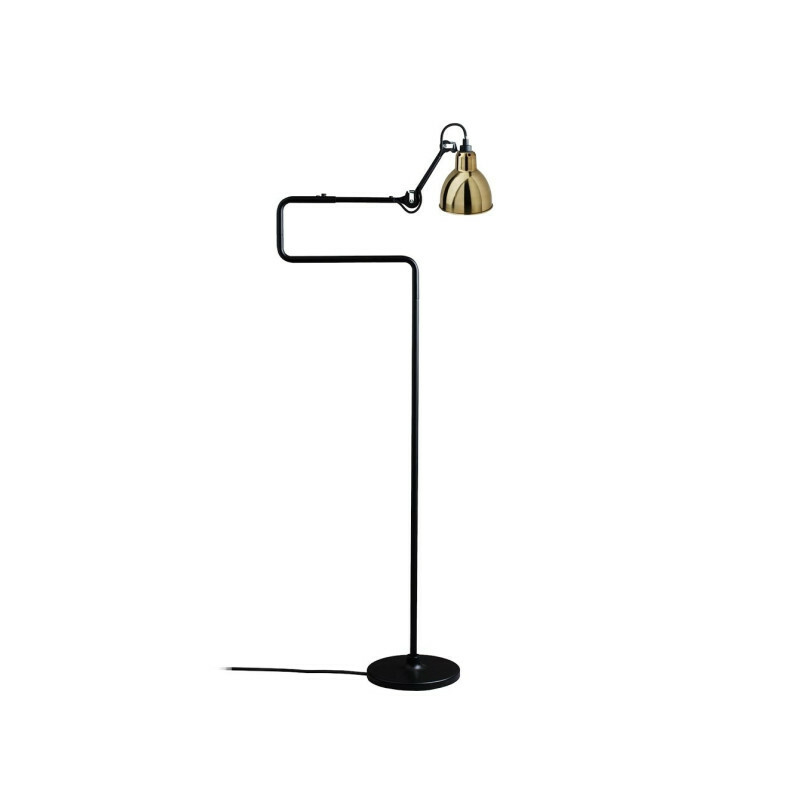 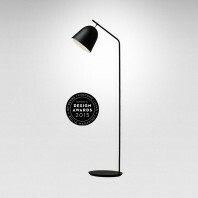 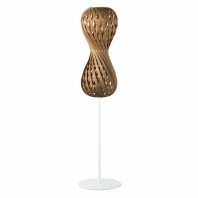 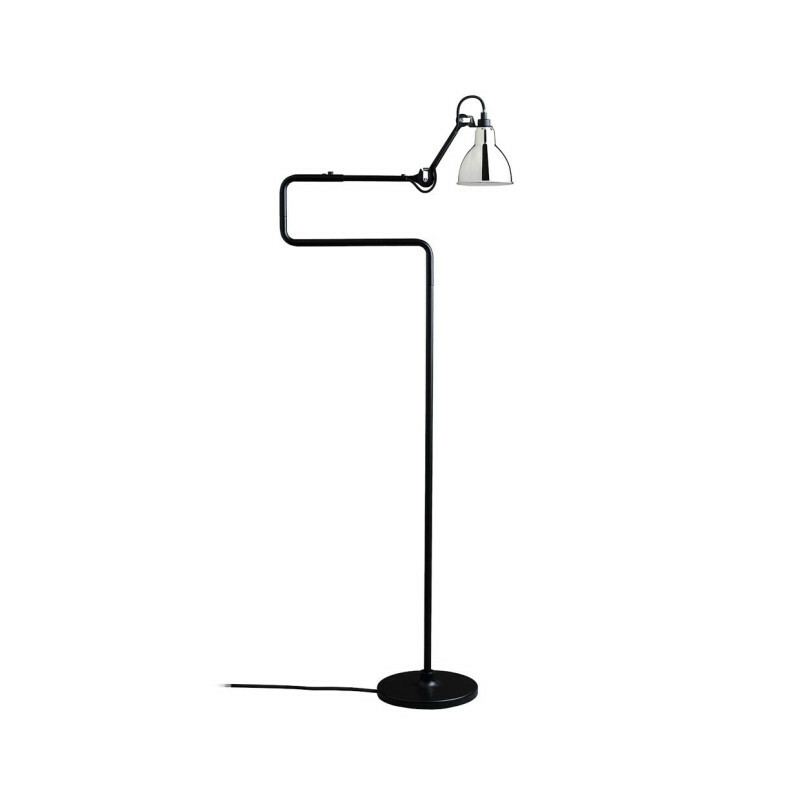 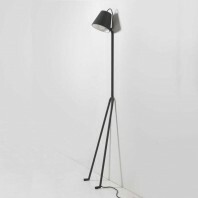 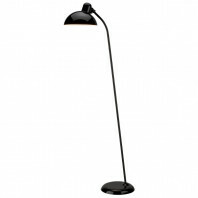 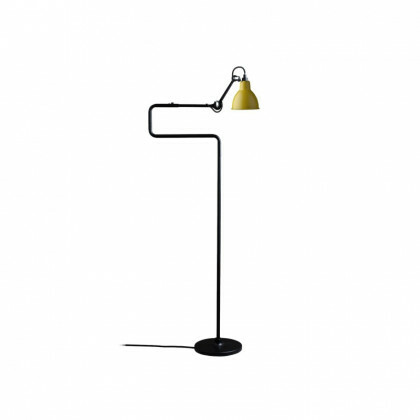 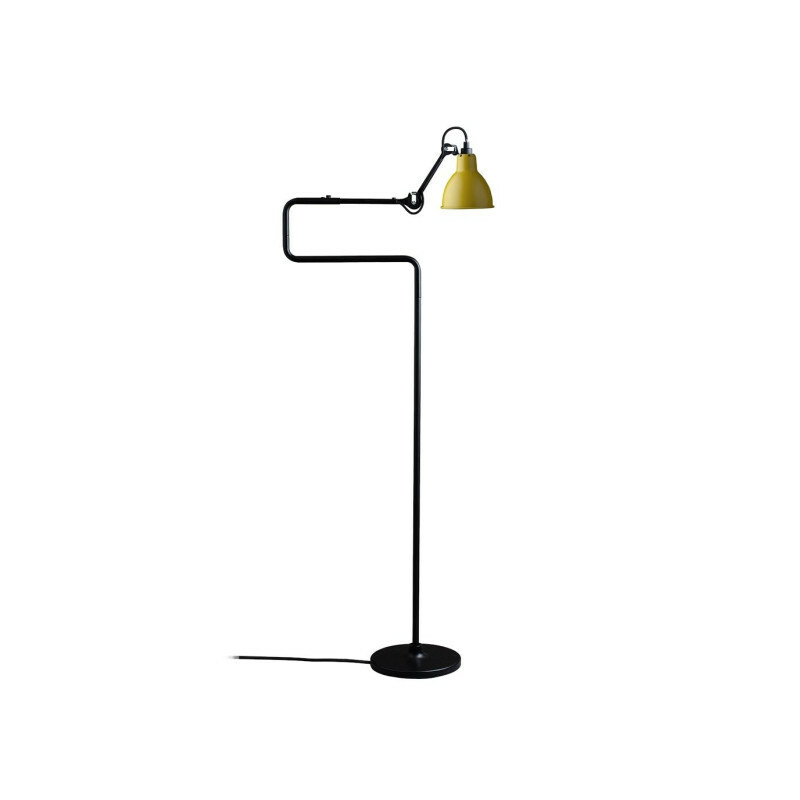 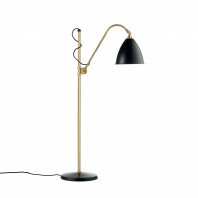 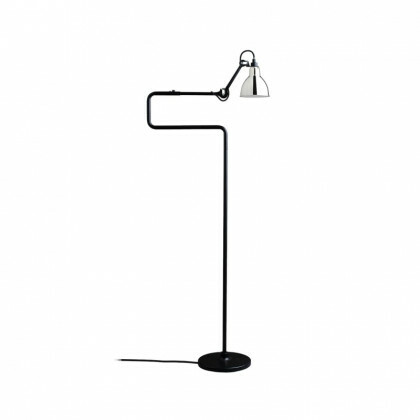 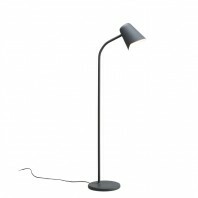 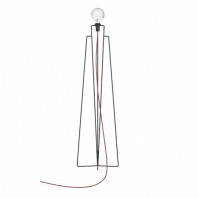 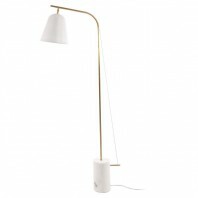 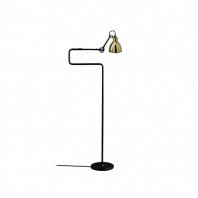 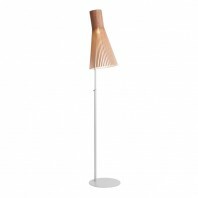 The floor lamp Gras n°411 is made out of steel and the lamp shade is available in several colors so that you can customize it. 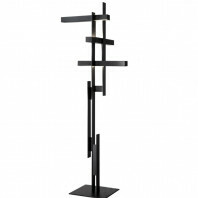 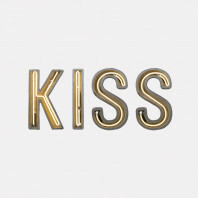 The frame is offered as a black-lacquered version. 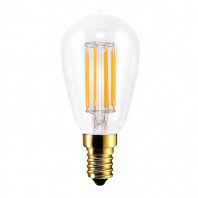 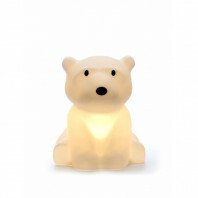 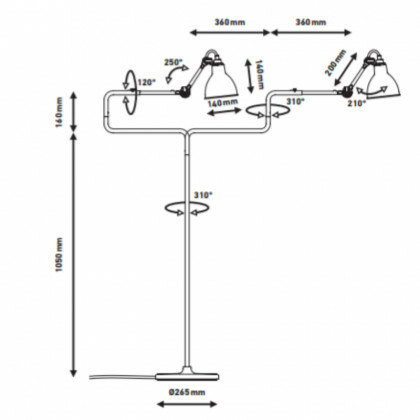 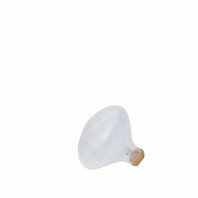 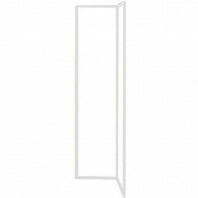 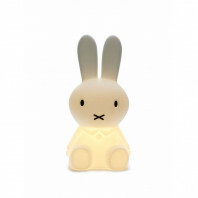 The light bulb is not included, but the specifications for an appropriate one are: E14– ESL11W. 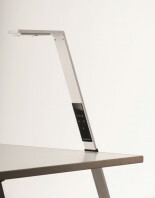 It is provided with a power cable whose length is 210 cm.